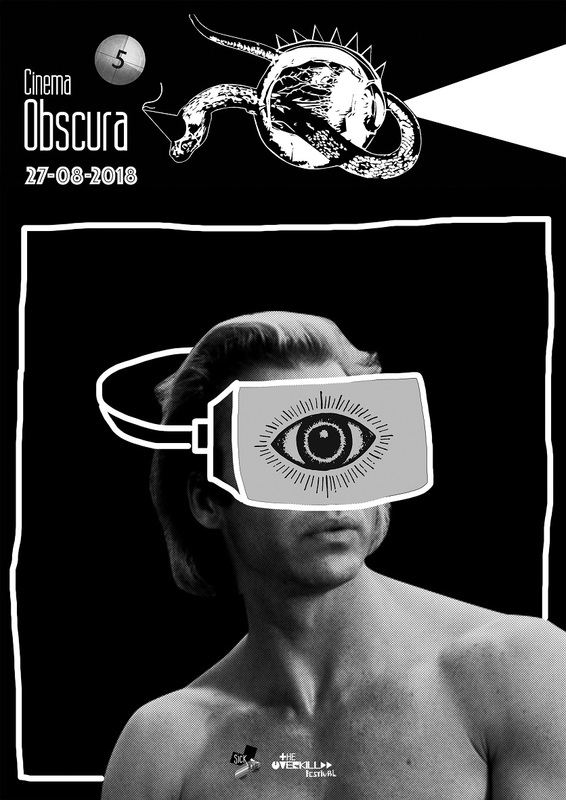 This new edition of Cinema Obscura is exploring how multi realities impact our society and we are connected to them. What does living online means nowadays and how is VR and AR possible step into our future. Besides a fantastic selection of films you will get to try out our new VR set, play a few rounds of indie games, enjoy some experimental workshop and discover some inside of our year research ! Don’t be shy and join us for another evening full of surprises!